Oh chocolate, you have stood by us during our happy and sad moments without fail and brought joy to us all. Maybe that’s why sometimes we can’t help but to reach for all things chocolaty. 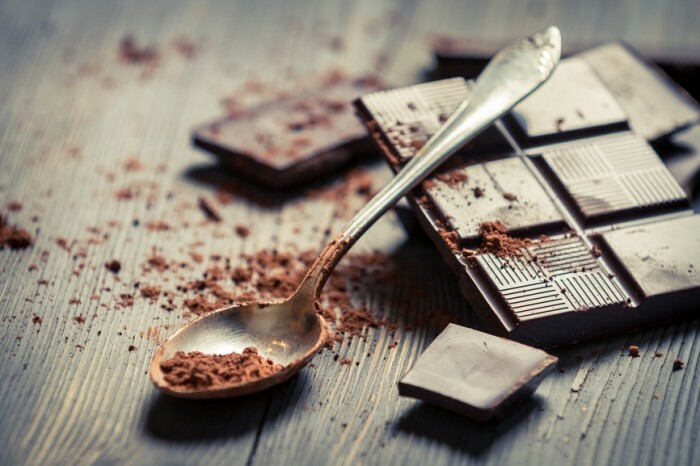 While we don’t want to discriminate, dark chocolate is better for your health. 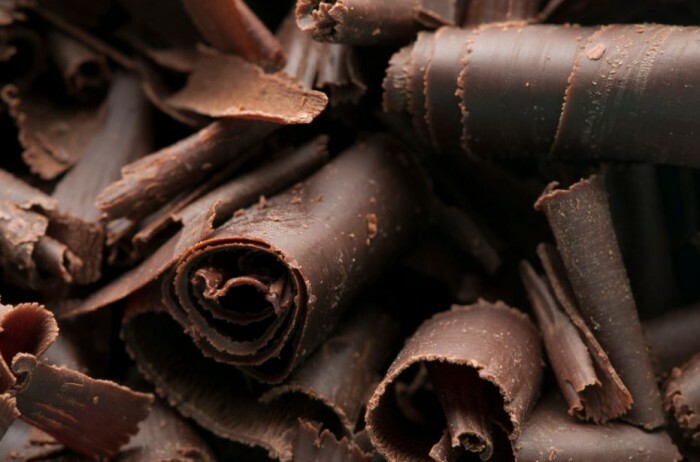 The higher the cocoa content of your dark chocolate, the better it is for you. Chocolate is a candy or solid food made from cocoa seeds (usually roasted). Then you have “raw chocolate” which comes from un-roasted cocoa seeds and is usually sweetened. As for cocoa, it comes from roasted, husked, and grounded cocoa seeds which turns into cocoa powder (most of the fats from the cocoa seeds are removed during that process) . And as for milk, white and other sweet chocolates that have less than 70% cocoa? Those are the ones that you should be avoiding because those are filled with loads of sugar and only a small amount of cocoa. Those could be your occasional guilty pleasure but if you need your chocolate dose often, reach for the dark chocolate with at least 70% cocoa. If you can get raw or organic versions, even better! The antioxidants in cocoa such as flavanols increase blood flow to your brain which could improve your brain’s cognitive functions . It also has caffeine and theobromine which can help stimulate your brain when you need that mid-day pick-me-up at work . So nibble on a piece to re-energize. Research has shown that having some chocolate a few times a week actually lowers your risk of heart diseases thanks to its antioxidant content . Plant phenols from cocoa help to lower your high blood pressure levels slightly if you eat the right portion (About 30 calories, 2 hours after your meal). But if you gobble up the entire bar then you might get the opposite effect, plus pile on the calories . Dark chocolate can increase your insulin sensitivity which can help to stabilize your blood sugar levels if you’re suffering from diabetes . The flavanoids in the chocolate aid in lowering oxidized LDL aka bad cholesterol, preventing your arteries from free radical damage . 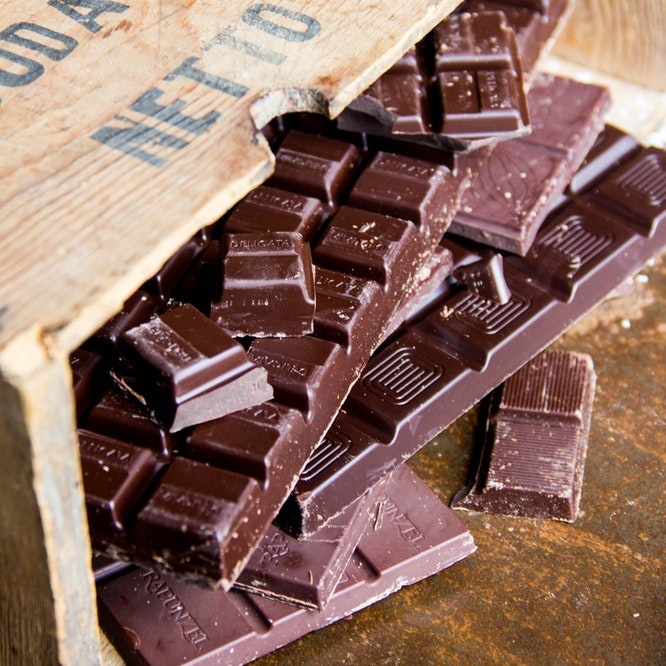 The high levels of flavonols in dark chocolate actually boost your skin’s protection from harmful UV rays. 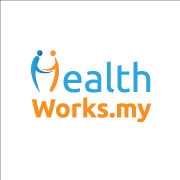 It also increases the circulation on skin, your skin’s density and hydration levels . So munch on some dark chocolate before your next beach vacation. Reaching for this comfort food when you’re down is actually a good thing! Do you realize that somehow you feel calmer after some chocolate? That’s because research has shown that chocolate contains phenylethylamine (PEA), which are feel-good endorphins that you feel when you’re falling in love . No wonder you feel better after having some! What’s your favourite dark chocolate bar? Share with us in the comments below or on our Facebook page!